Bioluminescence Imaging: is a technology developed over the past decade that allows for the noninvasive study of ongoing biological processes in small laboratory animals. Bioluminescence is the process of light emission in living organisms. 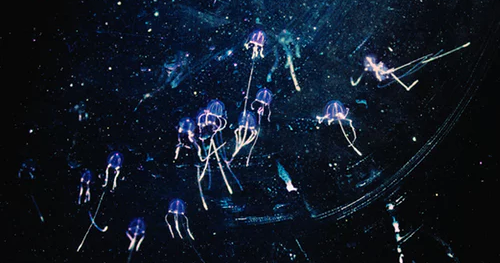 Bioluminescence imaging utilizes native light emission from one of several organisms. Bioluminescence imaging can be used to determine the effectiveness of cancer drugs that choke off a tumor's blood supply. There are currently no items matching "Bioluminescence Imaging".